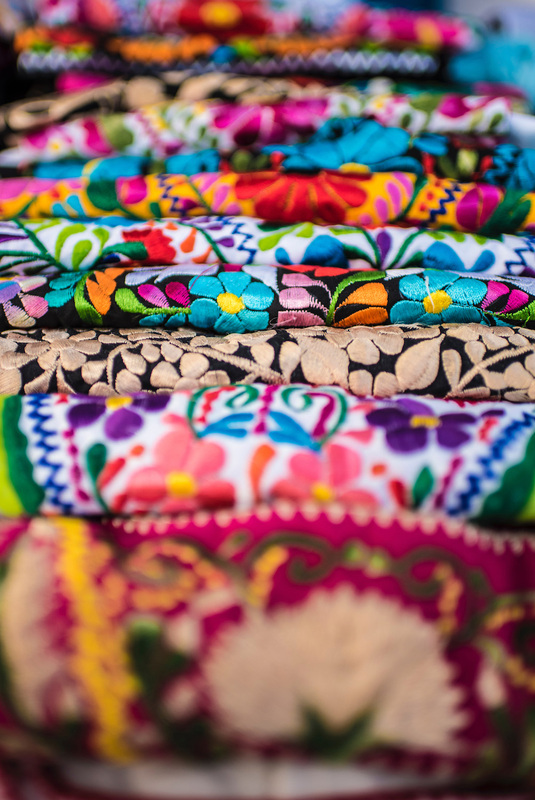 Mexico is one of the most diverse and enthralling countries on the planet, but a few destinations seem to hog all the attention for travelers there. 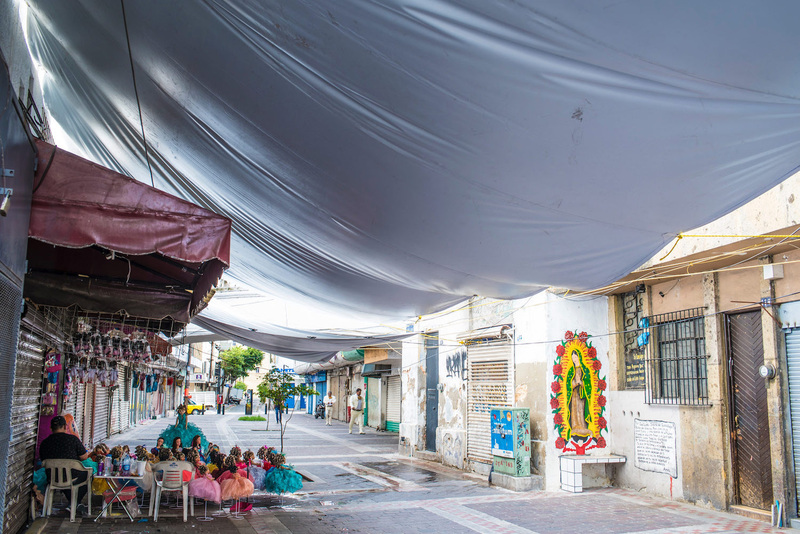 From the nonstop praise heaped upon Mexico City to the seemingly infinite number of tourists who land in Cancún each day, Guadalajara never stood a chance. 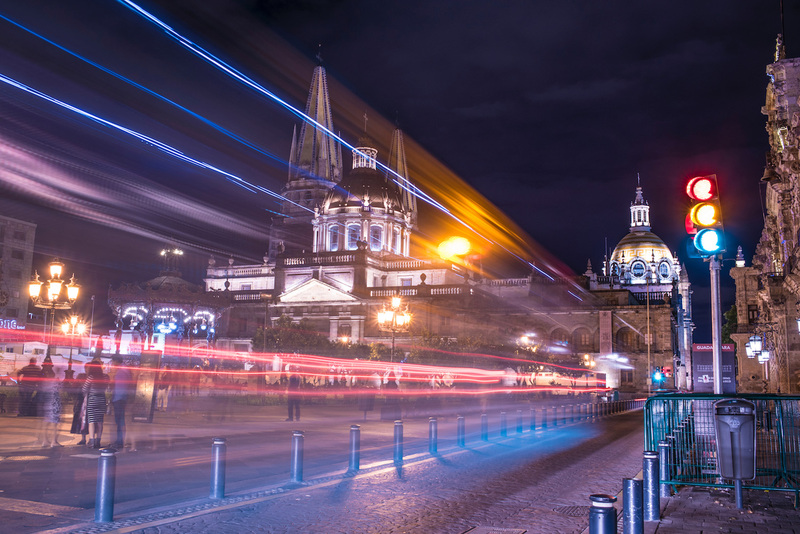 And yet while Guadalajara is Mexico’s “second” city by quite a large margin, it doesn’t play second fiddle to the capital by any means. 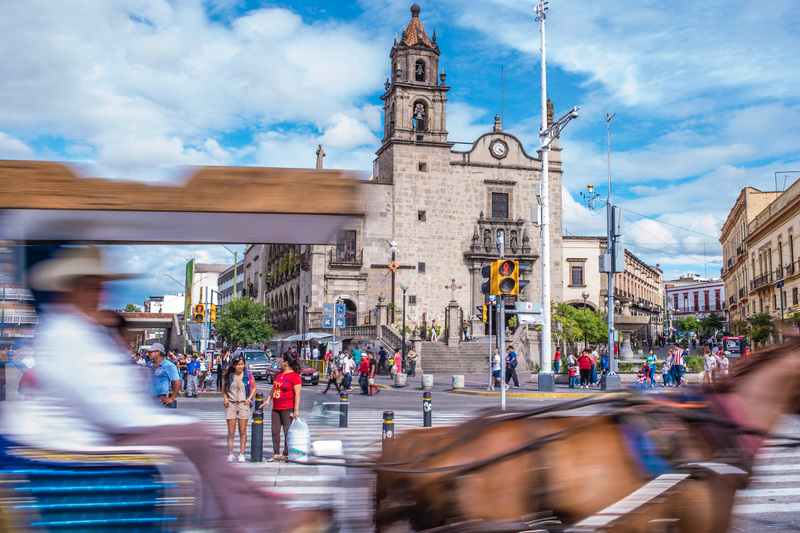 In fact, depending upon how you spend your three days in Guadalajara, you may place this city (and the tequila-producing countryside that surrounds it) at the very top of your Mexico list. 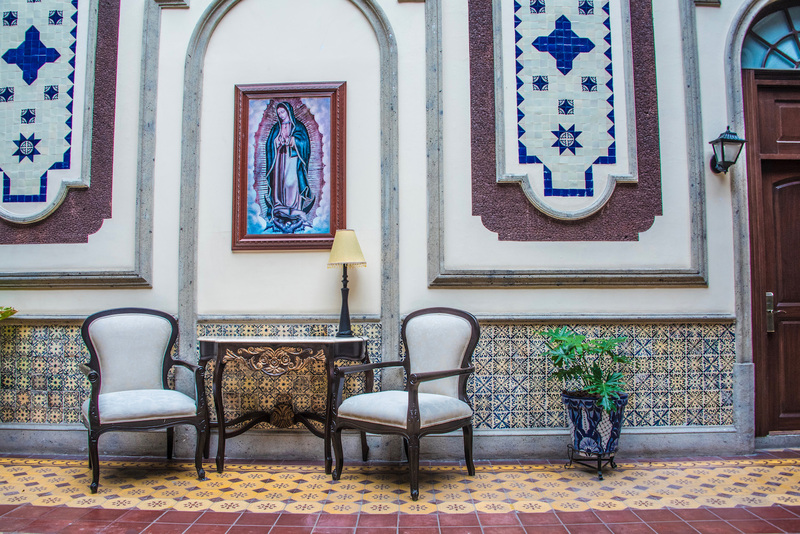 Guadalajara’s historical center (more on that in a minute) is home to one of the most magnificent hotels I’ve ever stayed at: Hotel Morales, which also happens to be one of the best-value luxury hotels you’re likely to find anywhere in the world. Alternatively, spend your three days in Guadalajara in a modern apartment like Auréa Suites or a more budget-style hotel such as Olga Querida B&B. A big advantage of choosing the Hotel Morales (or another nearby heritage property) as a base during your three days in Guadalajara is that it provides you front-row access to the most fascinating part of the city: the charming historical center, which includes (but is definitely not limited to) the breathtaking Guadalajara Cathedral. 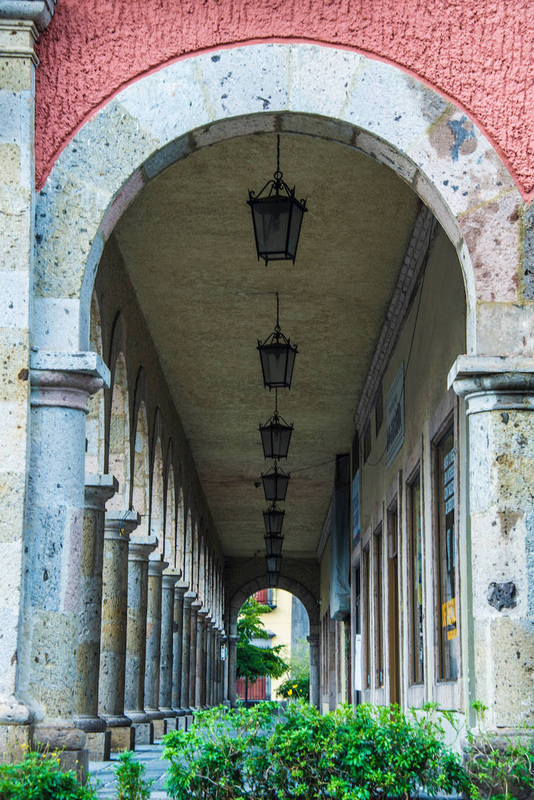 To be sure, Guadalajara’s Centro Histórico is a laundry list of must-see and must-do items, from tourist attractions like the Instituto Cultural Cabañas and Plaza Tapatio, to the small paseos you wander down (purposefully—this is still Mexico, remember) when you hear atmospheric Mariachi music coming out of them. 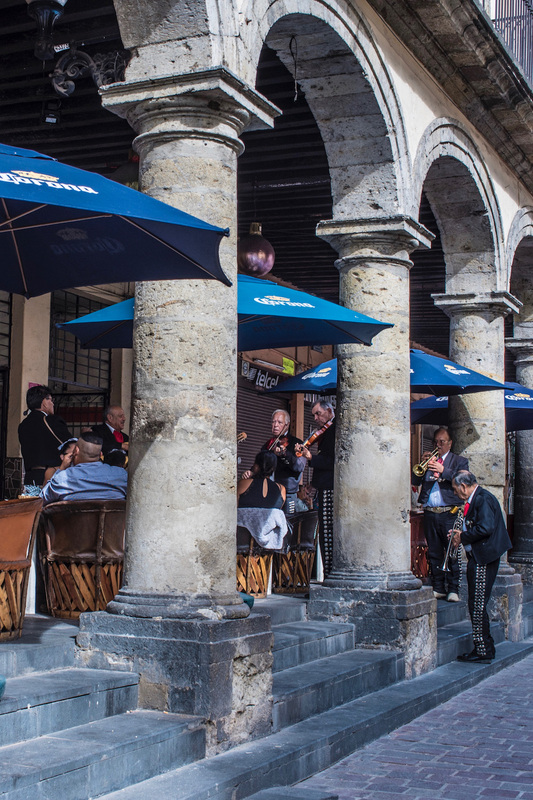 The historical center is also where some of the most delicious Jalisco food can be found, including favorites like flautas, pozole and tortas ahogadas. 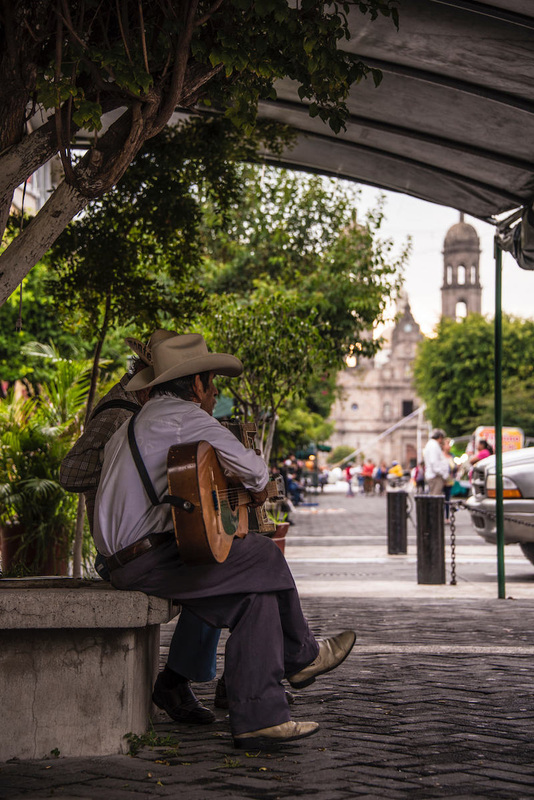 Mexico City’s hipsters are a well-known phenomenon, but what’s less-known (and less obvious, if you make your home in Guadalajara’s historical center) is that there is also a healthy population of hipsters here. They base themselves along Avenida Chapultepec, which is unsurprisingly the best place in Guadalajara to sip expensive coffee, buy ugly-cute clothes and stare down a stud you can barely see behind his coke-bottle glasses. 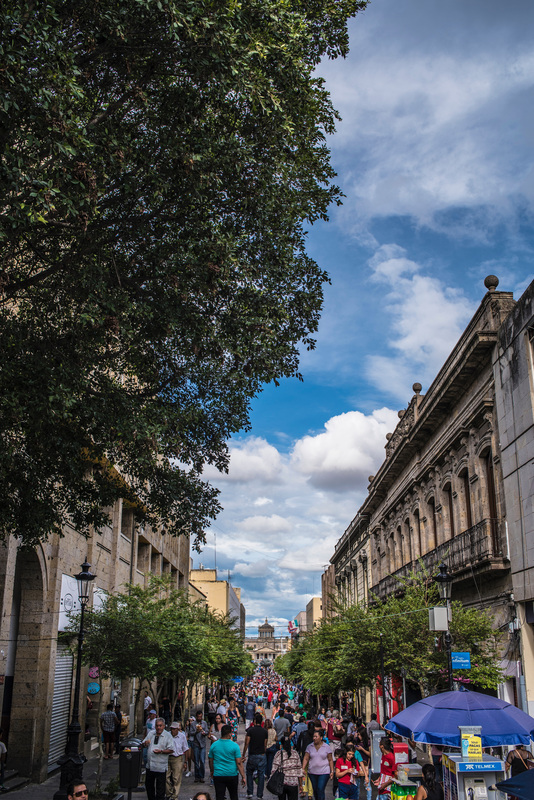 Of course, feigning coolness isn’t the only reason to venture westward from Guadalajara’s historical center. There are plenty of more traditional tourist attractions out this way, from the stunning Basilica de Zapopán and the illuminating Museum of Paleontology, to the bizarre Templo Expiatorio del Santísimo Sacramento or the dramatic Arcos Vallarta, to name just a few. 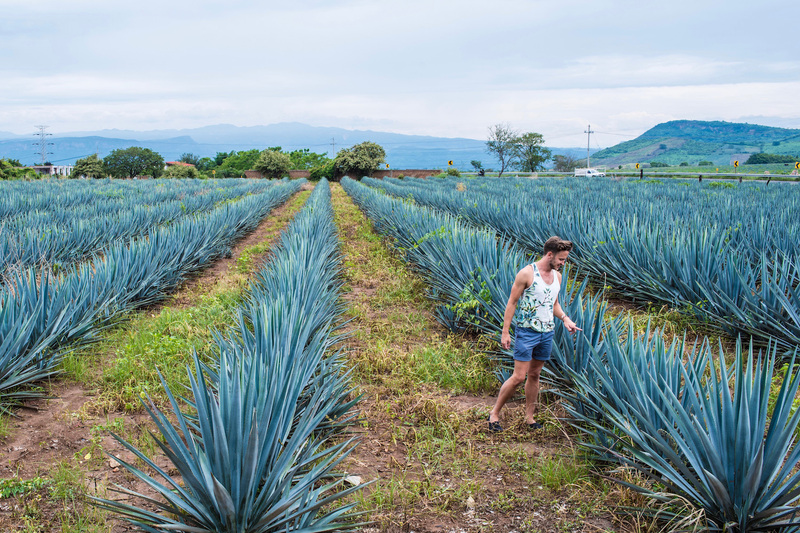 A town named Tequila sits about two hours northwest of Guadalajara, and I’m happy to report its name is not merely coincidental. Here, you’ll find no less than a dozen distilleries, where you can taste countless varieties of the Mexican elixir, to say nothing of the margarita options on offer. There’s even a Tequila Express train, although I didn’t personally ride it. In fact, the best way to get around Tequila (not to mention, to and from Guadalajara) is private taxi, which allows you to stop as often as you want in the picturesque fields of blue agave that cover the Jalisco countryside. 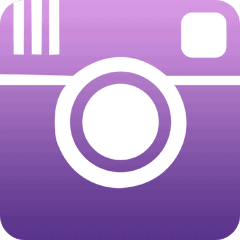 They make for some of the best photos (and selfies!) 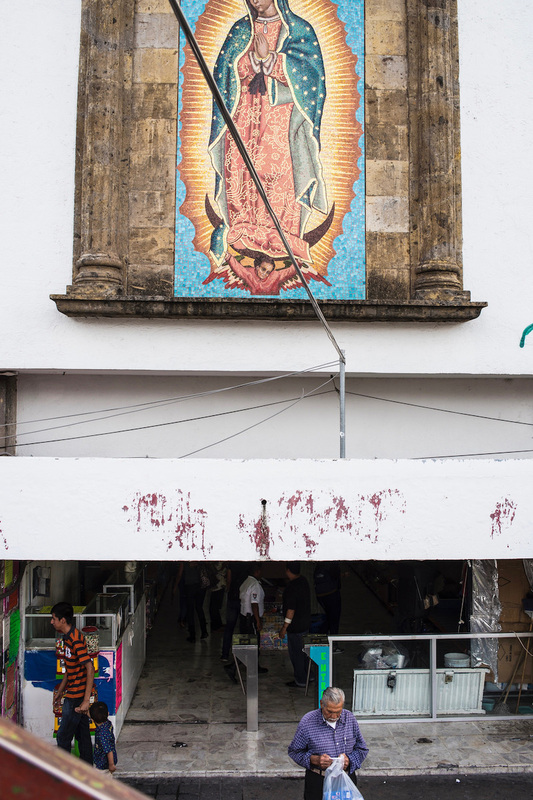 in all of Mexico, and fitting imagery to signify the end of your three days in Guadalajara. 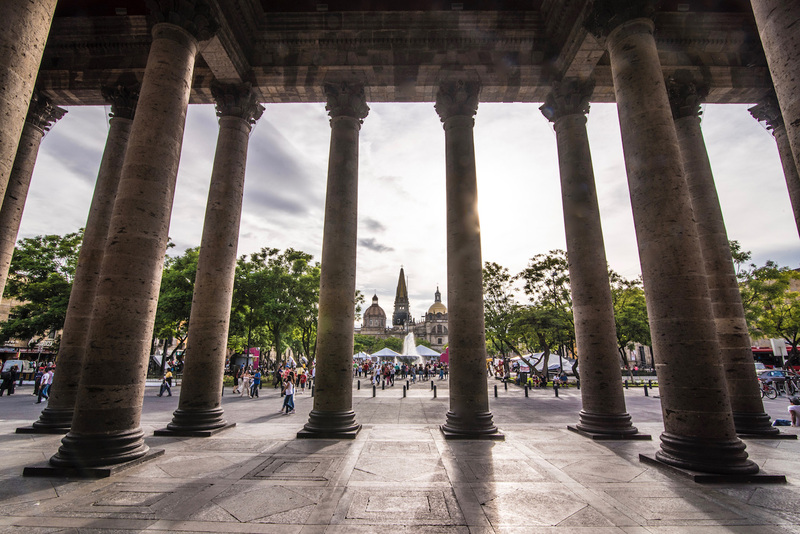 After three days in Guadalajara, you’re sure to agree the Mexico’s city gives its first a run for its money, to say nothing of how much more satisfying the history and culture here can be than the tourist trap of Cancún. Whether you visit Guadalajara as part of a longer trip in Mexico or as a standalone weekend getaway from the United States, prepare to be profoundly charmed.